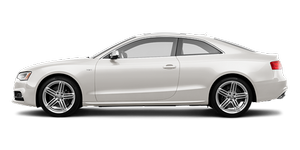 What neither the BMW 3 coupe nor the G37 coupe has, though, is the A5's looks. The car is stunning, and after more than a year on the market, it still received praise from my neighbors and family members. I don't think I need to elaborate on this section; just take a look at the pretty pictures.